Equip yourself with the tools and resources to represent kids battling cancer! Sign up as a NPCF Ambassador to receive notifications about new projects, updates as well as support specifically for HOSA members. Download and utilize any of the digital resources below to assist you in your Ambassadorship efforts. Whether you are speaking, doing an event, or just wanting more information we have the tools for you. 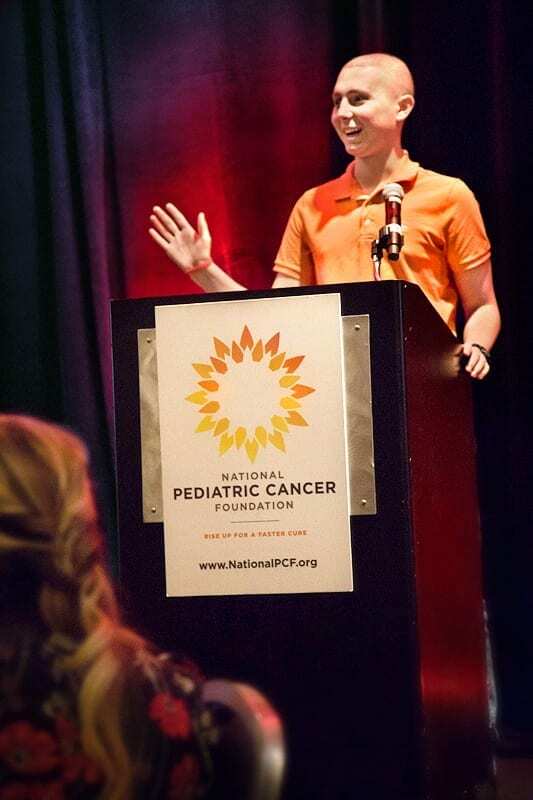 Reach out and ask your school, businesses, faith-based organizations, and many more if you can host an event, speak, or post flyers to raise awareness about Pediatric Cancer. No ambition is too small or large. Use this presentation to present to your HOSA chapter. Use this presentation when presenting to others. Enter your name and email address to OFFICIALLY JOIN the NPCF Ambassadorship Program. Receive notifications about new projects, updates about Pediatric Cancer research and treatment development, as well as support specifically for HOSA members.